Interlude is the 2018 Illinois District Champion Quartet. 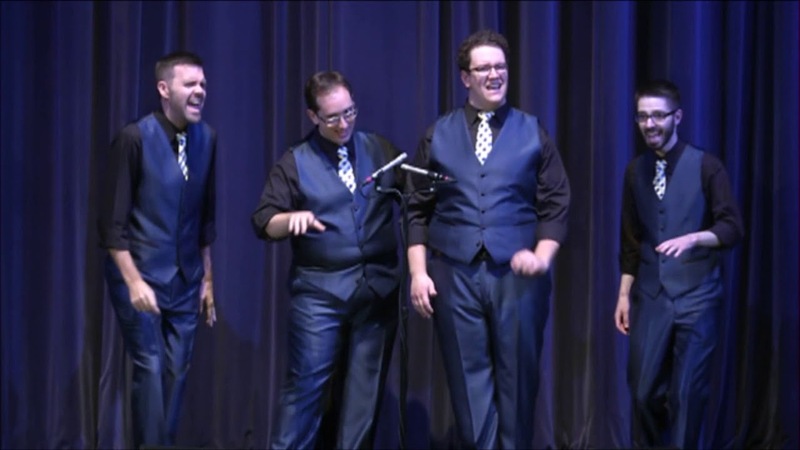 Interlude is a barbershop quartet based in the Chicago and Bloomington, IL area. 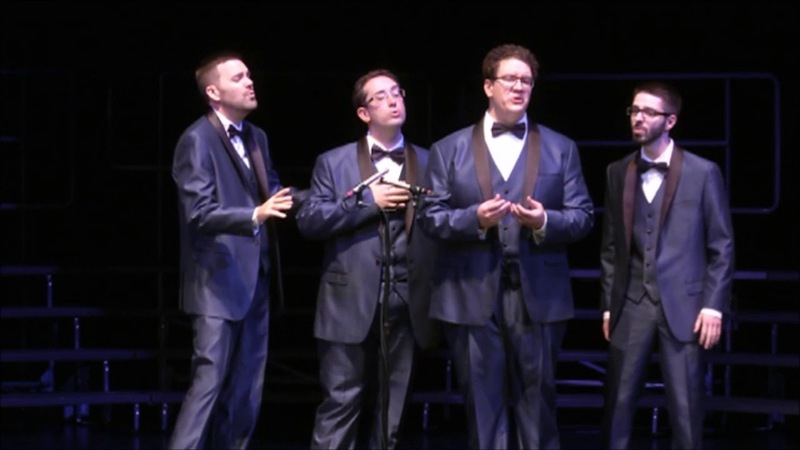 The quartet has years of experience singing a cappella Barbershop quartet music, gospel, doo-wop, and various other a cappela styles. The quartet can provide entertainment and tailor a show for almost any type of gathering - banquets, weddings, church groups, corporate events, private parties - you name it! For the very best in a cappela entertainment, contact Interlude! 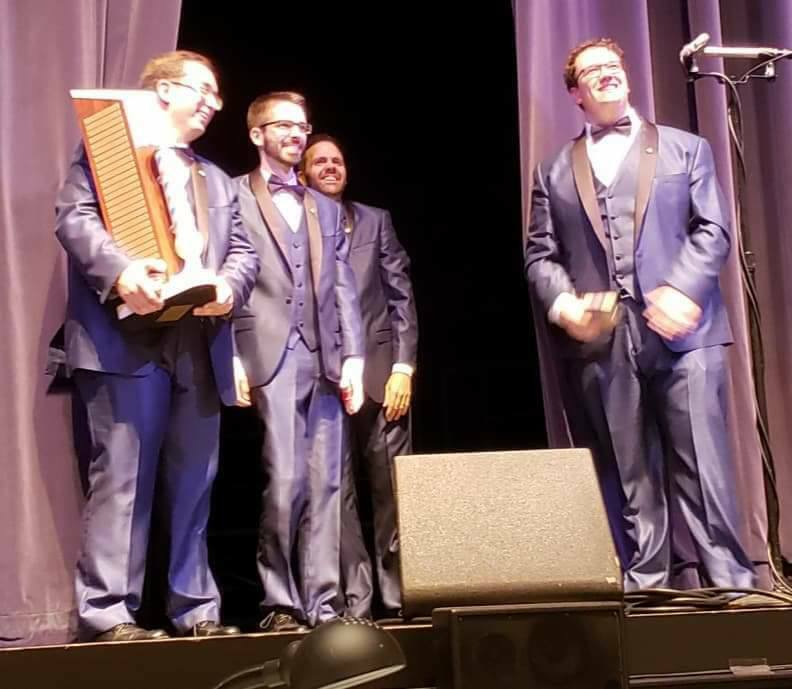 Interlude is a top-level Barbershop Quartet that provides great entertainment throughout the Illinois Region. They have a wide range of music to choose from and are well known for their entertaining songs and presentation. The quartet has a youthful and energetic vibe. They sing a cappella Barbershop quartet music, gospel, doo-wop and various other a cappela styles. The quartet can provide entertainment and tailor a show for almost any type of gathering - banquets, weddings, church groups, corporate events, private parties - you name it! For the very best in a cappela Barbershop Quartet entertainment, contact Interlude! Check us out on Facebook. 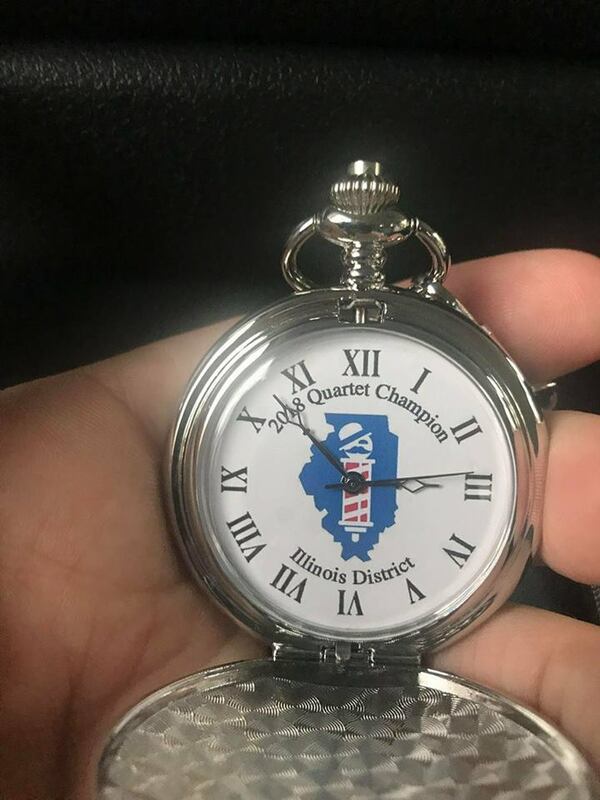 Interlude is the 2018 Illinois District Champion Quartet. They have a wide range of music to choose from and are well known for their entertaining songs and presentation. The quartet has a youthful and energetic vibe. They sing a cappella Barbershop quartet music, gospel, doo-wop and various other a cappela styles. The quartet can provide entertainment and tailor a show for almost any type of gathering - banquets, weddings, church groups, corporate events, private parties - you name it! For the very best in a cappela Barbershop Quartet entertainment, contact Interlude! 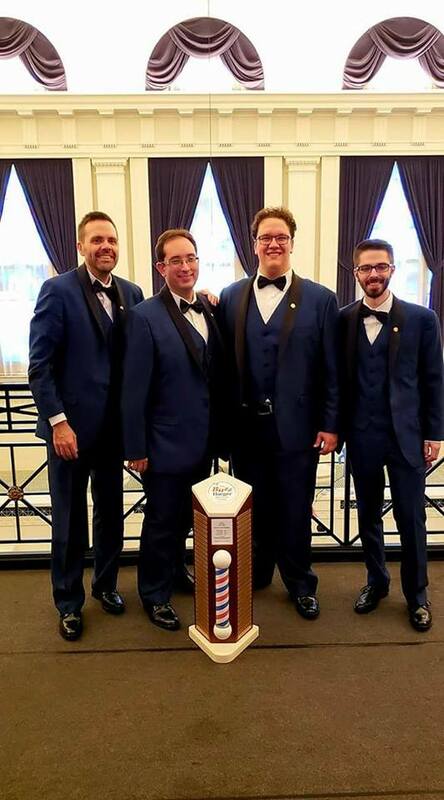 The beautiful thing about hiring a barbershop quartet is that there is no equipment or setup required. If it is for a large room, the most you would ever need is a microphone or two.